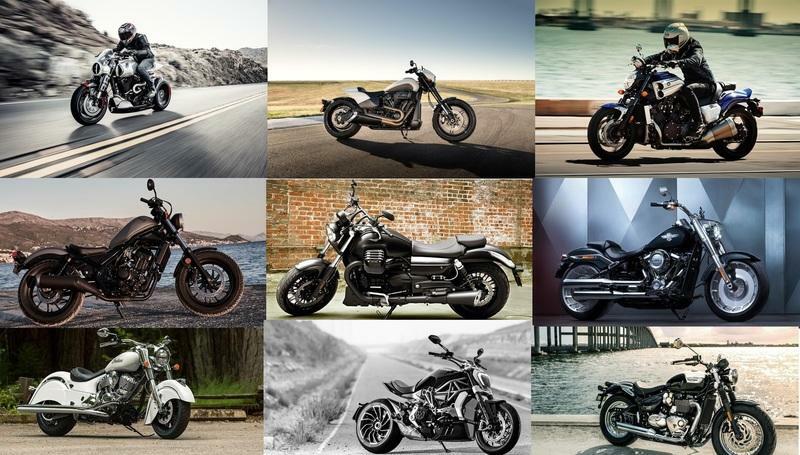 Features Inspired By Harley’s NHRA Team. Harley-Davidson advances its 100-new-bike agenda in 2019 with the new FXDR 114 that turns the nearly-new Softail into a drag race-inspired stoplight burner. The factory went outside the envelope for design inspiration, with some interesting results that head in an unexpected direction to say the least. A 114 cubic-inch engine delivers the goods to make the FXDR the most powerful production Softail up for grabs so far this year, so you can be assured that it’s by no means an all-show/no-go machine. Plus, an effort was made to shed some weight to improve handling- and ride-quality, and that translates into even better acceleration to make this a rather sporty, non-Sportster ride. Let’s dive into the details. 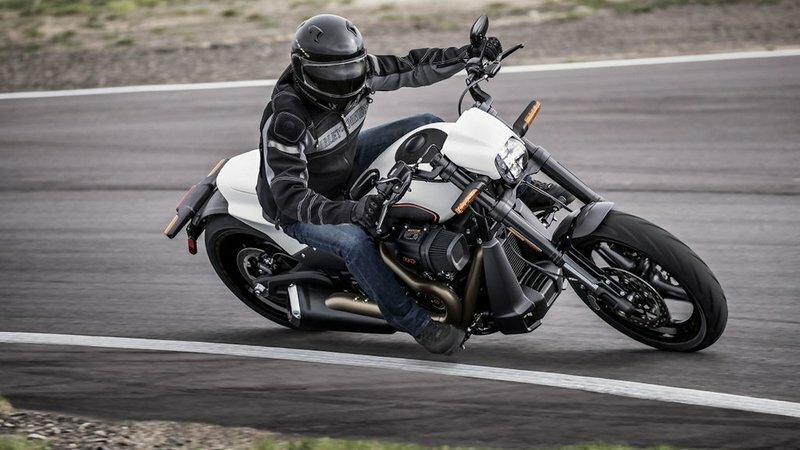 Continue reading for my review of the Harley-Davidson FXDR 114.